Defeating giants Aizawl and East Bengal should be the club’s crowning achievement; however, the headhonchos seem to be happier about the involvement of the local contingent. By appointing Tamil Nadu-born Dharmaraj Ravanan, who had guided Churchill Brothers to an I-League title five years ago, the skipper, the club made known their keenness to nurture local talent. 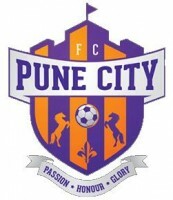 Local players Nandhakumar, Dhanpal Ganesh, Edwin Sydney Vanspaul, Michael Soosairaj, and Raegan Albarnas all shone in their first season together. 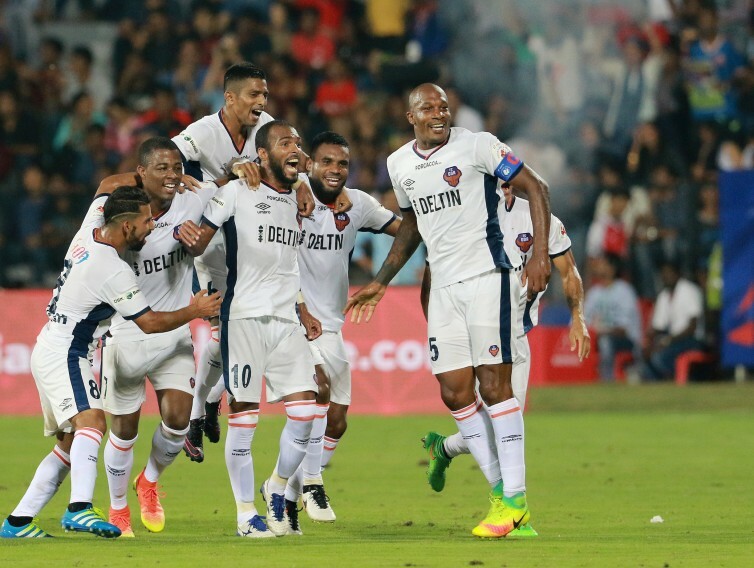 Backed by a core of experienced players, including Denson Devadas, Debabrata Roy, Karanjit Singh, and Joseph Clemente, the club had a perfect blend of young local talent and grizzled veterans. 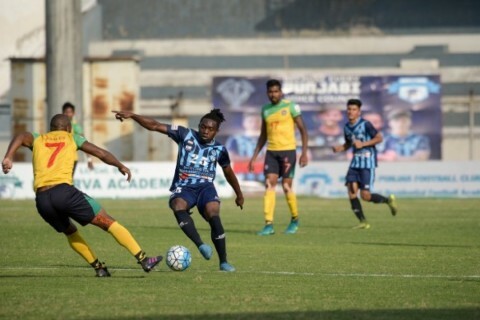 Finishing above two sides in Mumbai and Minerva Punjab should be seen in a positive light as they have secured Federation Cup football, playing a fantastic brand of football. 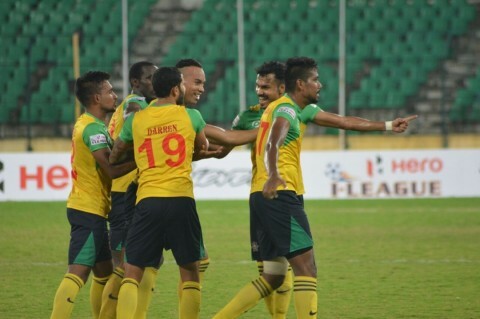 Chennai’s preparation ahead of their I-League debut was cut short thanks to All India Football Federation accepting their bid at the eleventh hour. However, they managed to play Tamil Nadu’s Santosh Trophy team on New Year’s Eve, with the match ending 2-2 at Jawaharlal Nehru Stadium. Raegan Albarnas, who bagged a brace for Tamil Nadu, was later signed though he failed to make the desired impact. 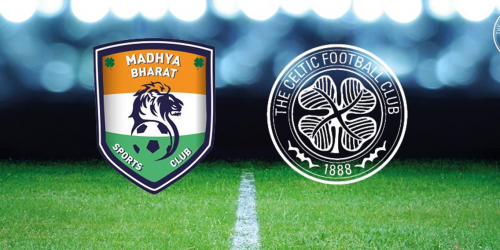 Despite their pre-season seeing them play fewer games than any other team, the training sessions and the solitary impromptu practice game seemed enough for the players to find cohesion as they produced decent performances from the get go. 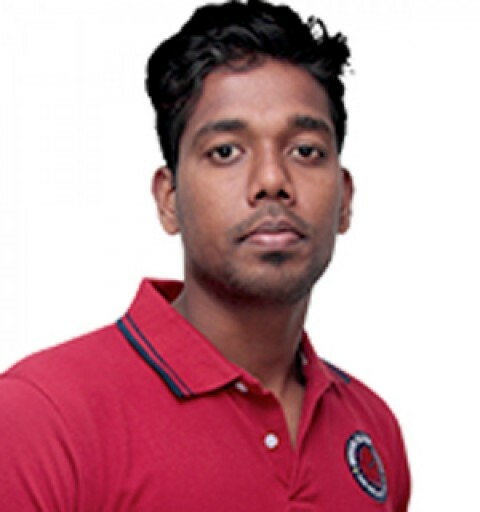 Although Soundararajan rotated Darren Caldeira, Zakeer Mundampara and Denson Devadas, Dhanpal Ganesh found himself starting all but one league game. Despite scoring a solitary goal, he impressed national team coach Stephen Constantine enough to secure an India call-up. Returning to international football after an 18-month absence, he only managed 10 minutes in the 1-0 victory over Myanmar in the Asian Cup qualification. 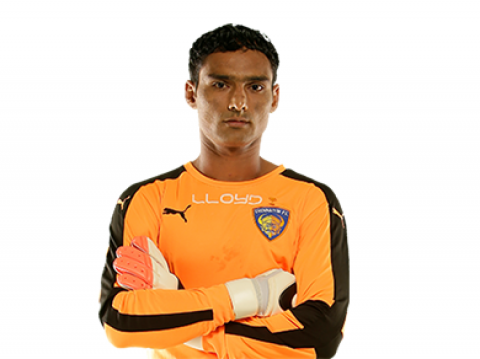 However, the foundation is laid for the 22-year-old to become the only certain national team regular from Tamil Nadu. Although Marcos Vinicius proved a bust, his compatriot Charles de Souza vindicated Chennai’s decision to bring down two unproven Brazilian youngsters. 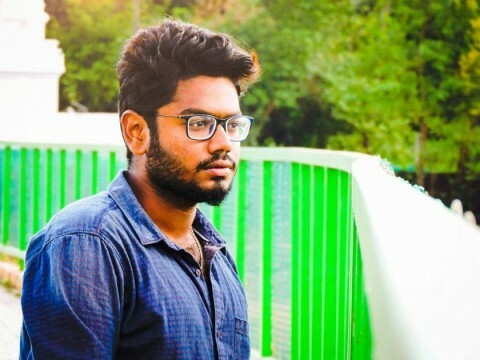 Aged 22, he was Chennai’s only serious attacking threat as his strength, pace and technique proved too much to handle for most opposition defenders. Despite Chennai boasting the second worst attacking record, he impressed many onlookers as he bagged four goals in 1594 minutes. The JL Nehru Stadium club conceded a whopping 29 goals in 18 games; only DSK Shivajians and Minerva Punjab conceded more. However, the numbers could have been way worse had Karanjit Singh not racked up Hero of the Match performances. 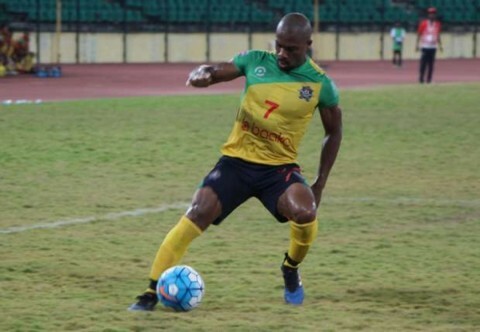 Although injuries reduced him to a measly 12 appearances, he was inarguably one of the standout performers of the season; Abhra Mondal and Shahinlal Meloly managed three each in his absence. Salgaocar's decision to pull out of I-League has, in retrospect, acted in Chennai's favour as they ended up signing the Chennaiyin favourite in him. Although he will be 32 next season, he will continue to be prominent on the roster. Haroon Amiri: Haroon Fakhruddin Amiri signed as an Asian player at the eleventh hour. Thanks to his versatility, both Robin Charles Raja and Soundararajan deployed him in a multitude of positions. He partnered Anyichie Celestine Echezona before spearheading the line-up a few days later. His creativity helped Chennai look a solemn threat and he also came across as friendly off the pitch. However, a rift between Soundararajan, who accused him of unprofessionalism and him saw the Chennai management hand him the pink slip. He proceeded to lambast the manager although he was cautious not to burn the bridge with the club. Had he stayed, Chennai might have finished higher. The only questionable decision was his insistence on starting Tank, who had looked a fish out of water on the pitch. With him adopting a traditional 4-4-2 set-up, Chennai hardly looked an exciting side although they managed to fend off danger, keeping clean sheets regularly. However, an alleged difference in philosophy with the club saw him axed halfway into the season. According to the grapevine, he refused to play the local contingent as much the management expected him to play; he will likely have no regrets, though, having had his first taste of I-League management. The ever so humble Soundararajan, shortly after replacing Charles Raja, proceeded to make Tank a fringe player. Many Tamil Nadu players found themselves starting games more frequently under him. Although his stint hardly produced better results than his predecessor’s did, he held on to the job as he seemed to have earned the trust of every player barring Haroon Amiri. Though his chances of being at the helm next season are slender, he will cherish his win against juggernauts East Bengal forever. 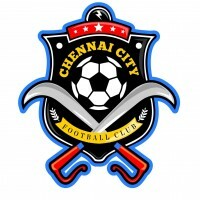 Chennai played decent football for a side concocted in less than a month. Their intent to nurture local talent was evident and their wins against I-League champions Aizawl and top half side East Bengal bore testimony to their might. However, most games saw only a couple thousand fans turn up. The following season ought to see them market themselves more rigorously as Chennai seems an excellent market, as evidenced by the attendance figures Chennaiyin FC have registered. With the club rumoured to be moving to a stadium of their own, it seems plans are already in place. There were games that we should have won; luck was never on our side. Since this is only our first season, I have no complaints. In fact, I’m very happy to see players we can call our own start games as frequently as they did last season. I’m looking forward to see Michael Soosairaj, Nandhakumar and Edwin Sydney Vanspaul in action more next season. The support that the team received was underwhelming, but I’m sure we will see more fans turning up in the coming seasons.